Bright microphone with exaggerated proximity effect. 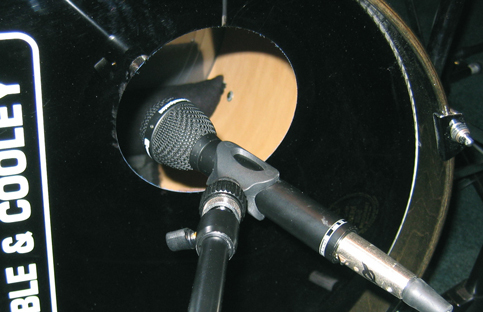 Sensitive to air blasts from behind the capsule, which can damage the microphone. Works well for bass drum, bass and electric guitar amps, and Phil Collins.